What is Photo Montage Job? Specialized image post-production contains enhancing and changing photographs by different steps of contemporary editing. This process may be understood as a magnificent fusion of digital art and photo art. That is why people, who have chosen the photo retouch job, should be able to create really exclusive pictures by means of inventiveness and irrational imagination. Professional photo montage examples do not show photographed models or destinations in uncommon way only, they tell unique stories and show off photographer`s or photo editor’s creativity. But to get such high results, photo retouchers must have devotion for their time-consuming retouching work and readiness to feel the pulse of latest Photoshop trends. These are the most popular notions for this prestigious job. FixThePhoto can show you various editing techniques, but true love for this magic cannot be taught at all. So, if this work allures you, read this information in order to know what photo montage tasks you will face in case of choosing this outsource photo retouching as a job. Professional photo montage service is one of the most important photo post-processing spheres. It is always developing as only passionate retouchers work in this laborious section. These people tend to bring fresh and unusual ideas that become an influential basement for achieving success. Our company is eager to find a retoucher who will definitely be able to provide exclusive photo outputs. This photo retouching work requires finding personal and inimitable photo retouching style. If you simple copy other photo editing concepts, you will not succeed at all. Photo montage options done by FixThePhoto can be divided into technical and creative image manipulation. The first type of it suggests beauty retouch, correction of colors, adjusting shadows or tones and complete skin post-production. And artistic picture manipulations services can be used as a special form of art or picture editing for unusual commercial orders. This kind of photoshopping helps workers in designing really striking and shiny photographs. These are pack-shots. In the business of professional photo montage our skillful manipulators make available a diverse range of photo retouching. FixThePhoto works with clothes, backdrop or face replacing, professional photo color correction, adding various items or even people and opening eyes. In case our clients are in need of gift images, we offer them funny photo montage. Post processing services for photographers in the today sphere of photo montage are widely applied in uncommon portrait photo retouching, upscale wedding photo retouching services and funny family photo editing. Usually some photos even of exceptional attractiveness can be awfully destroyed by unwelcomed objects or strangers on the background. Such unsatisfactory flaws can totally collapse the spirit and exclusive idea of photographer. And if we consider the fact that family and wedding photo session are rather rare circumstances, the rate for such photo troubles is very essential. Here professional photo montage services come in using as an essential part of background removal service. These photo editing services enable image editors to change the pictures they have in diverse ways. Therefore, every picture may be changed and enhanced to satisfy all unique customers’ needs and desires. The most widely-offered photo montage techniques are digital picture drawing, head or other body parts replacement and body reshaping. Comic art effects also have won big popularity in this business. Such photoshopped pictures are often asked to edit in order to become uncommon and memorable gifts for friends, relatives and colleagues. Unexpectedly old photo restoration services have become closely associated with photo montage. So, our professionals may not only restore old and damaged images, but also apply modern photo manipulation services in order to give such images a new look. Truly, the range of photo montage is so extensive that this photo editing service may become useful almost in all post-production spheres beginning with commercial real estate photo editing and creative baby photo retouching. FixThePhoto is open to new experiments and we are looking for a retoucher who will share this devotion. View our photo retouching examples of different levels, and make sure that this outstanding service is worth your attention. Photo montage is provided both for private and commercial orderings. That is why the amount of demanding customers who you will work with us varies every single day. And you should have good communication skills in order to hold all clients` wishes and how them the best possible results. But still due to high photo retouching prices for professional picture montage, our usual clients are fashion magazines, advertising campaigns, publishing houses and different brands that look for creative images. The first advantage of our online photo editing company is our remarkable retouching experience. It makes our service a really prestigious website to collaborate. Many gifted photo manipulators want to get well-paid photo retoucher jobs online here. For this reason FixThePhoto is open for new talented faces that will contribute to the growth of our editing business. Do not miss this chance and get this photo retouching job, we offer pleasant working atmosphere, high paychecks and flexible working time. We are believed to be the best editing service online in America and Europe, and that is why our digital artists are provided with brilliant working conditions. In our retouching firm you may select any post production photography services that are alluring definitely for you. In case you want to find yourself in advertising, than you may try jewelry retouching services or first-rate product photo retouching services. If you have a wish to collaborate with actors or models, headshot retouching is just for you. However, that is not our limit in the sphere of proposing the photography editing jobs. Besides, FixThePhoto also has one interesting feature that makes our company quite appealing. That is our unique retouching blog. Our specialists publish fascinating posts that contain description of the most discussed photo art notions, gather popular photographers and photo editors. 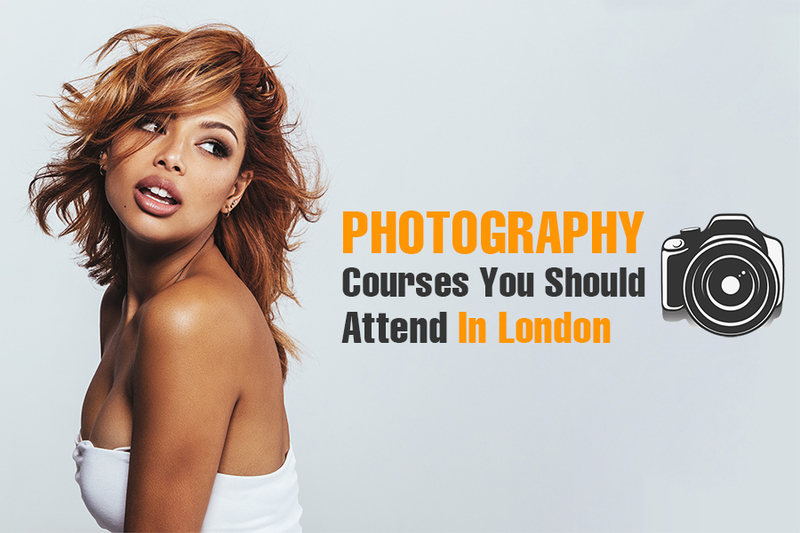 Everybody, from experienced photo masters to amateurs, will find there something useful and though-provoking. If you like this photo editor job description and feel that this position should be yours, than do not waste time and send you CV right now. Do not forget to add your before and after photos that will reveal your profound knowledge of modern retouching techniques.